I have reviewed few of them. 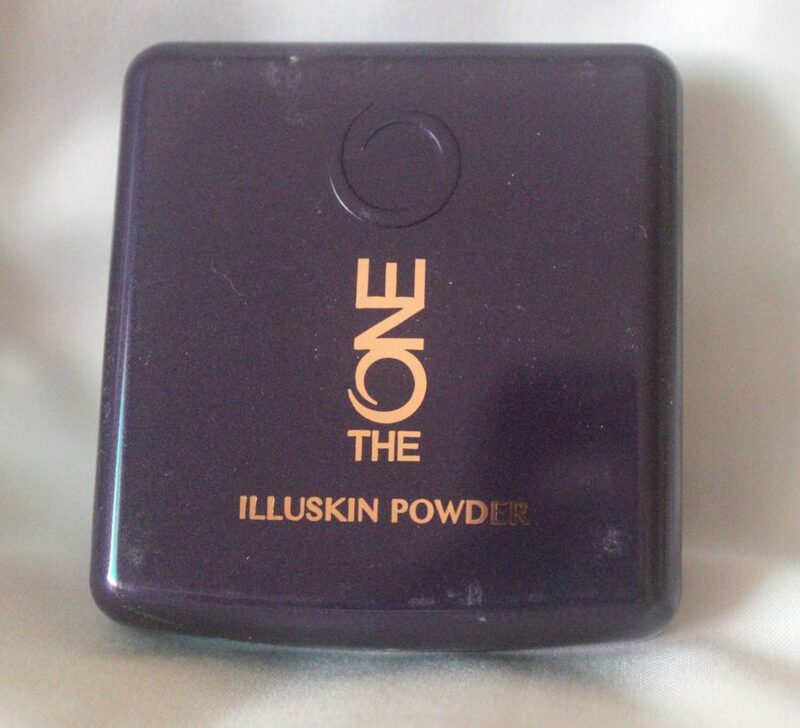 Today, I will review their powder. the skin and does not clog pores. considered as the final touch perfect makeup. chart of powder will suit most of Indian women due to their wheatish skin tone. 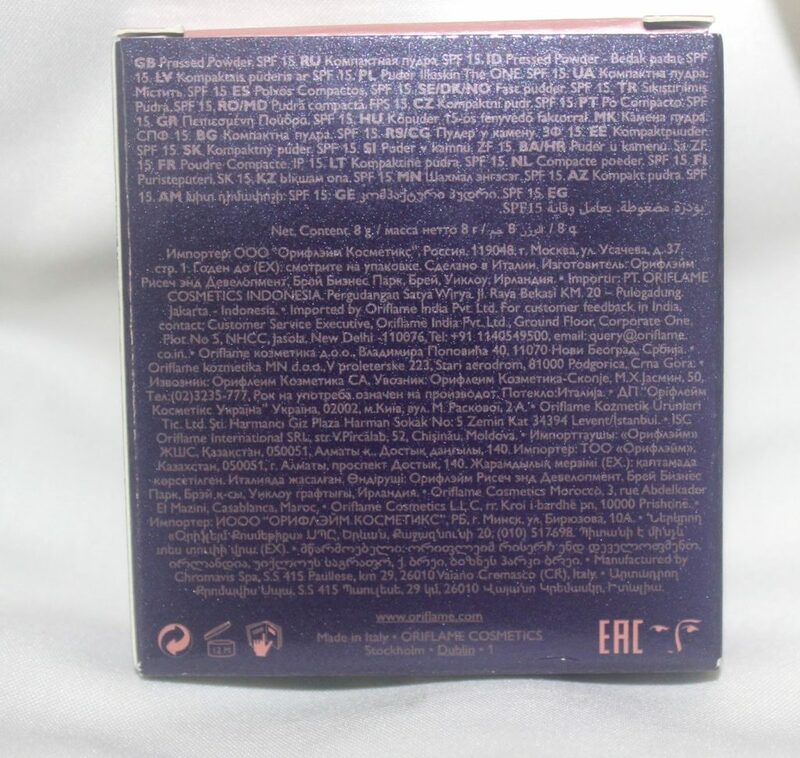 with sturdy plastic case and is purple in colour. 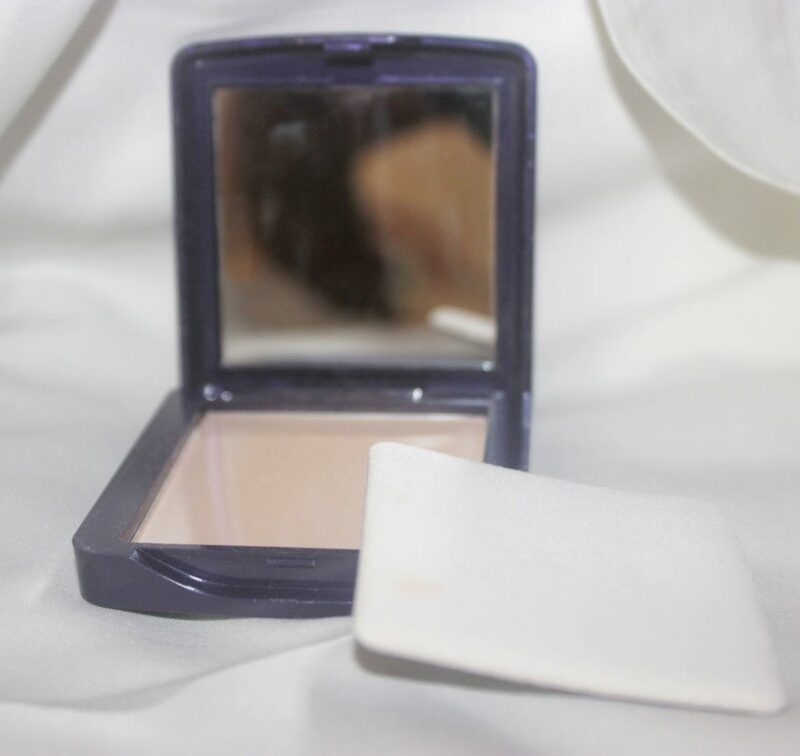 mirror helps to touch up your makeup at any given place. packaging could have been girly and fancier. with time and stays for 5 hours. 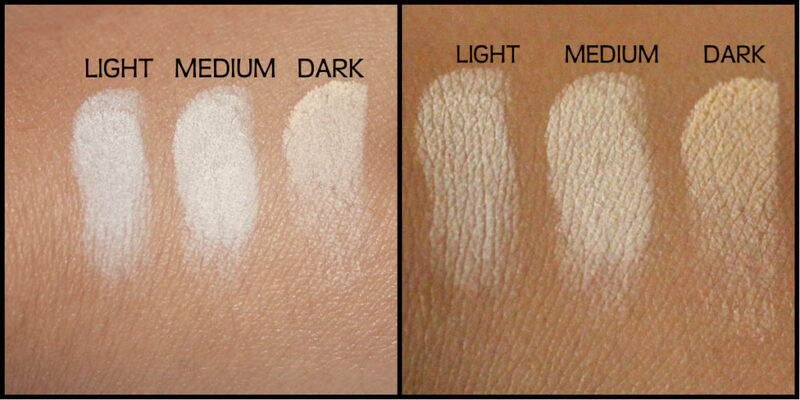 Shades suitable for Indian skin tone. all skin type. It doesn’t get greasy or lead to any allergy on application. 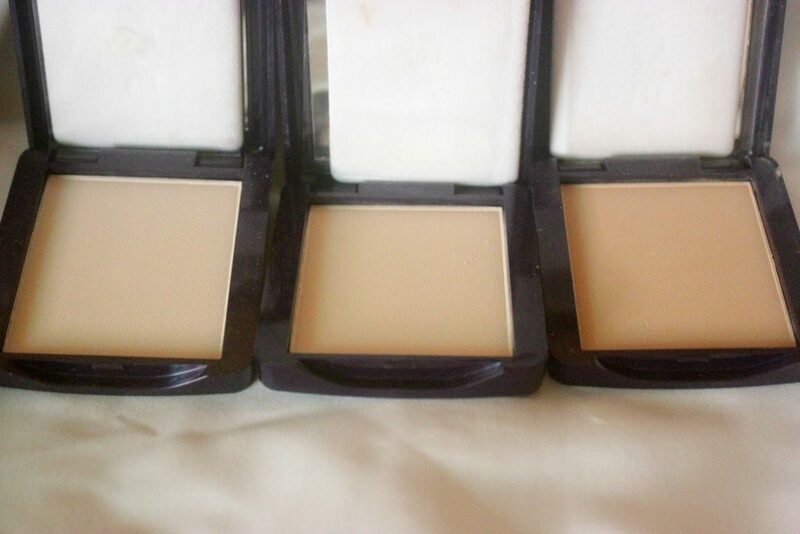 Good buy for regular use that doesn’t need very much coverage. 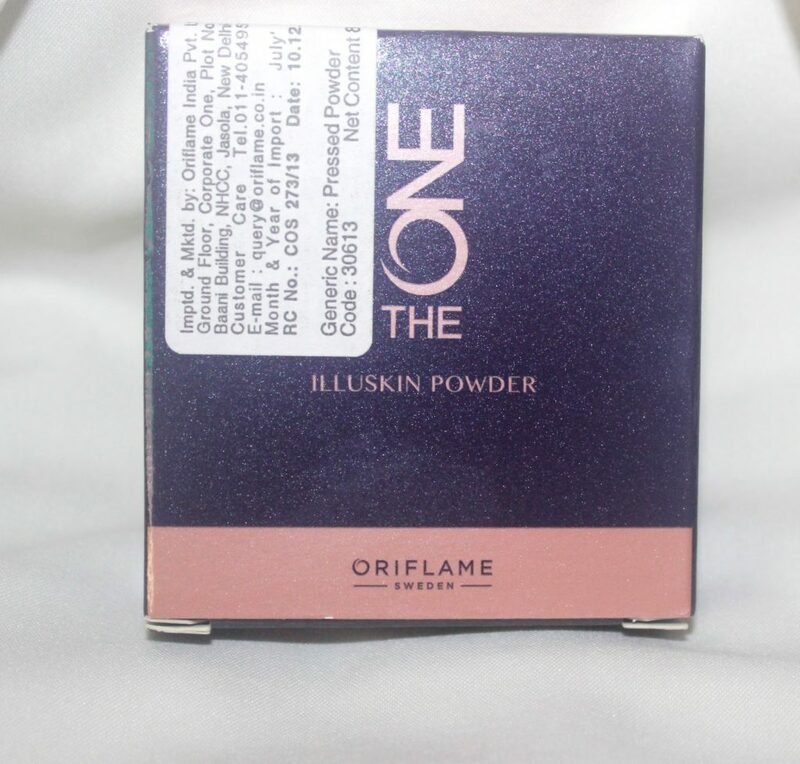 Disclaimer: The views, opinions or comment in this blog post is of my own experience and the brand “Oriflame” doesn’t hold any such liability for the same. The Names, Logos and any other proprietary info mentioned in my blog are the brand property (Oriflame) and is used only for the reference purpose.